Melanie Lloyd has been writing about boxing for over 20 years, during which time she has built up a strong resume of hands-on experience within the sport. She spent seven years as the press secretary of the Foley Amateur Boxing Club, and she rode shotgun alongside former Southern Area cruiserweight champion, Tommy Eastwood, throughout his five and a half year professional career. She has contributed to the Surrey Comet, the British Boxing Board of Control Yearbook, Boxing News and Boxing Monthly. 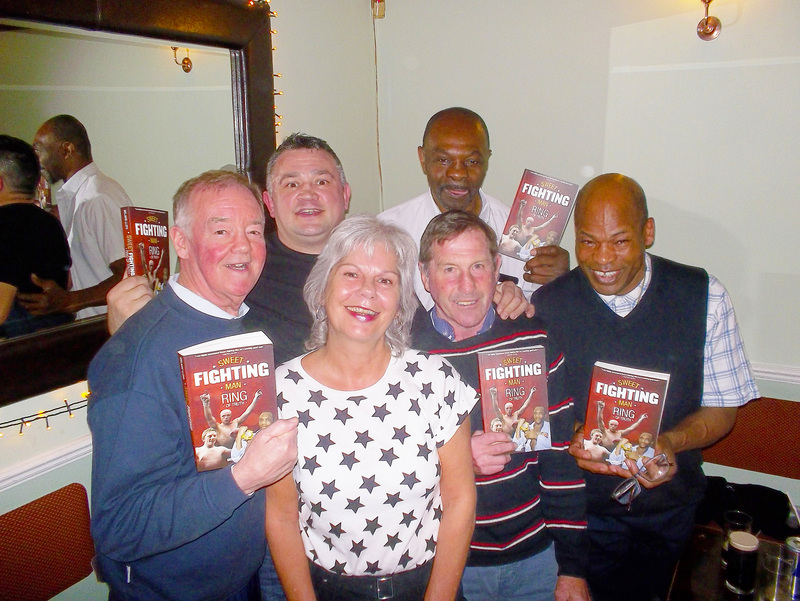 She also writes regularly for the London Ex Boxers Association magazine (see Articles section), having been a member of LEBA for two decades. Melanie is well-known for her meticulous research, which she describes as a labour of love. She also has a solid reputation for establishing a strong rapport with the boxers she interviews, encouraging them to open their hearts and tell it like it really is. This is Melanie’s third book in her Sweet Fighting Man series, where she truly captures the essence of the human beings behind the gloves.